I was brooding on where I could find such a conflicted mix of ego, focused drive and generous selflessness as I binge-watched seasons 1-4 of “Vikings" - a Christmas present from my children - when it struck me that Ragnar Lothbrok (for those who don’t know, the rather easy-on-the eye alpha Viking who is the main character) was the answer. “Entrepreneurial go-getter” - certainly, he starts as a farmer and ends up king of the Vikings (a warning sign for all managing partners). “Dynamic and commanding” - I should say so. “Focused on growing own practice” - leads invasions of Northumbria, Wessex and Francia. “High billable hours” - spends huge amounts of time slaughtering and pillaging (the Vikings seem to operate an eat-what-you-kill remuneration system). “Sensitive and collegial” - a more mixed report, shows great loyalty to some while gruesomely despatching others. If you want someone who is going to invade Northumbria, Wessex and Francia for you then likely they will be insensitive, selfish and sharp elbowed - why pretend otherwise? 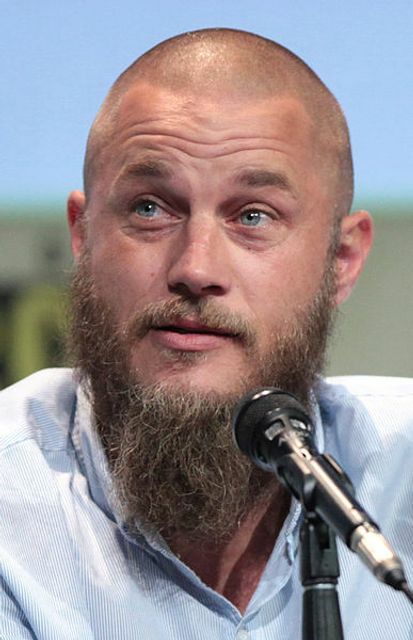 Ragnar Lothbrok had his faults but he had a successful business model and boy was it fun. He also (Spoiler Alert) ends up being thrown into a pit of snakes - sounds like a few firms I know. It’s time to change your mindset about conflict. Let go of the idea that all conflict is destructive, and embrace the idea that productive conflict creates value.